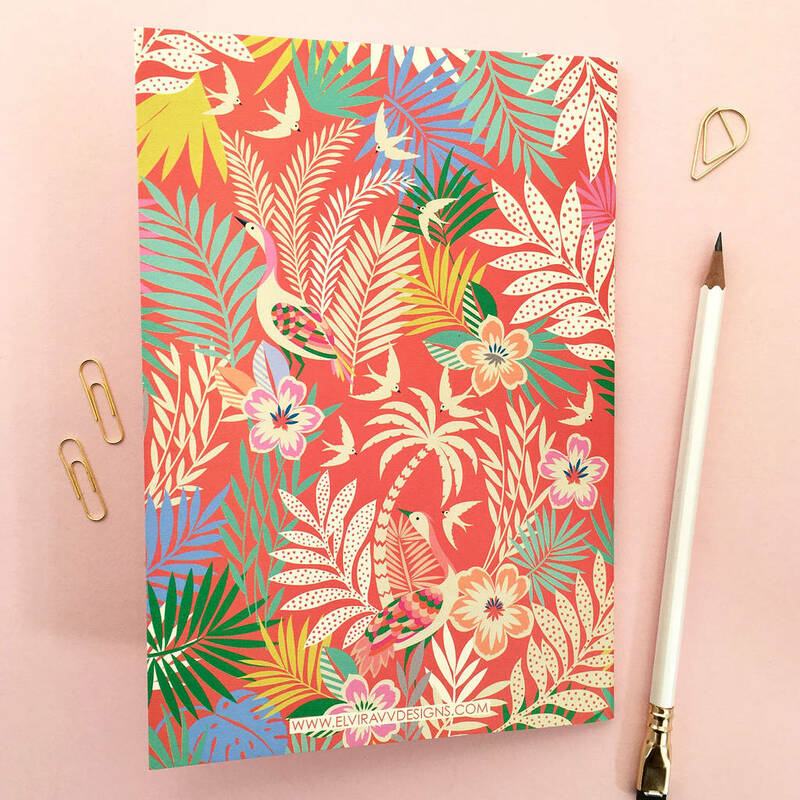 A5 printed notebook with Tropical bird print in red, hot pinks, aqua, greys, cream and citrus. 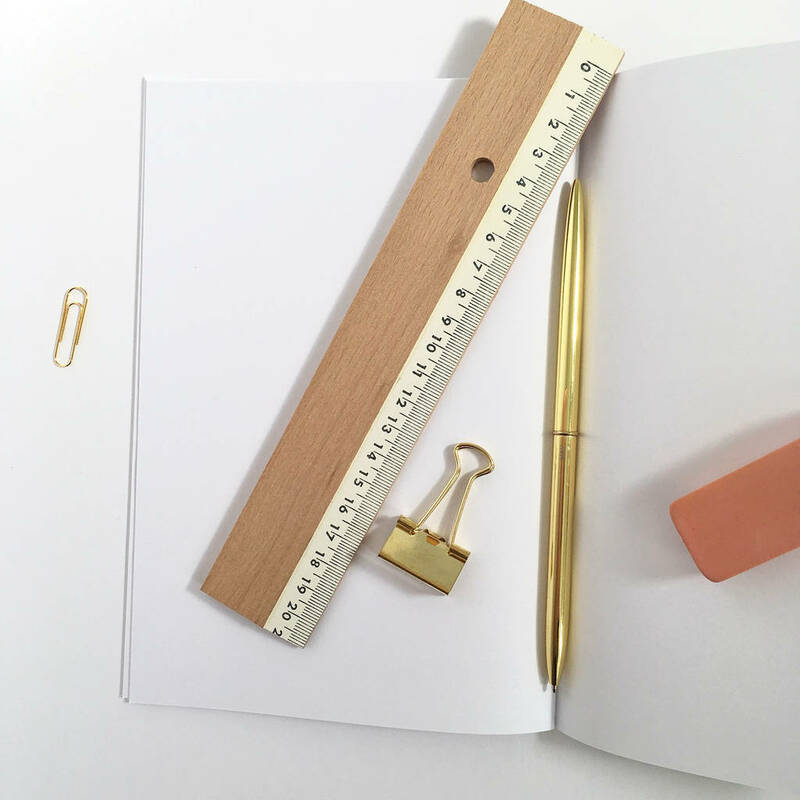 Take notes about your day or a list of things you want to do and achieve. Makes a great sketchbook, can easily fit into a handbag. The perfect desk companion. Notebook comes with 40 white pages inside the printed card cover. 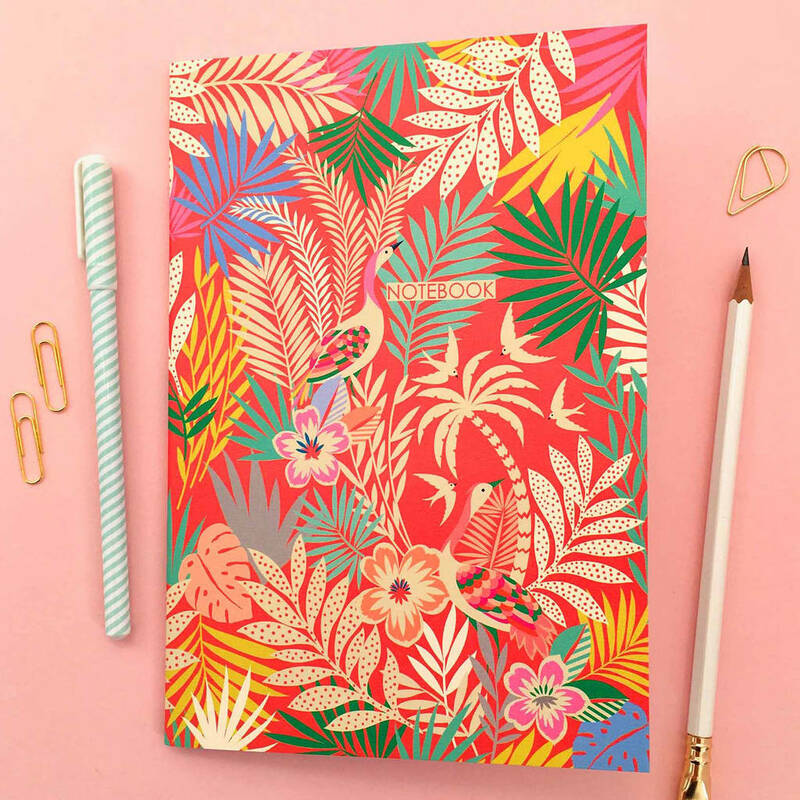 Inspired by my love of colour, birds and the tropics. Illustration continues through to the back cover. Matching print and cards are also availalbe from Elvira van Vredenburgh Designs. 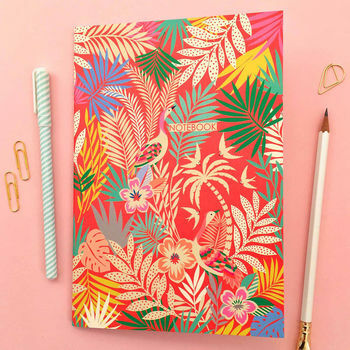 All notebooks are printed in the UK using FSC credited card and paper.